NOW OPEN! 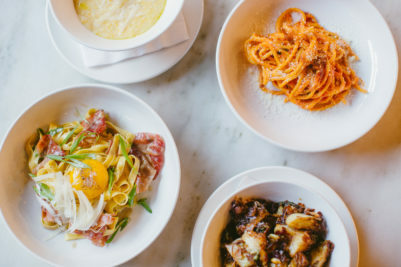 Returning as an Italian to-go counter and communal chef’s counter, dell’anima will continue to delight with cult favorites like Tagliatelle Alla Bolognese and Pollo Al Diavolo, as well as new options like the Herbed Crusted Lamb and Mushroom Ricotta Paninis available for the first time. The perpetually booked Chef’s Counter will resume with daily Chef’s Counter dinners available for reservations. Seamore’s is known for excellent, healthy, and fun seafood. Their fish is 100% sustainable, sourced as close to home as possible, delicious, and offered at an accessible price point. 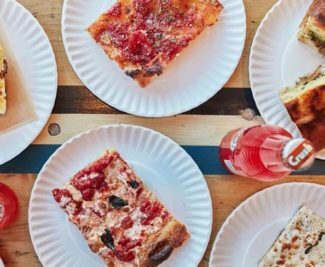 Celebrating New York’s own culinary history, Corner Slice is a neighborhood bakery focusing on pastry, pizza, and coffee – with all baking done on premises. 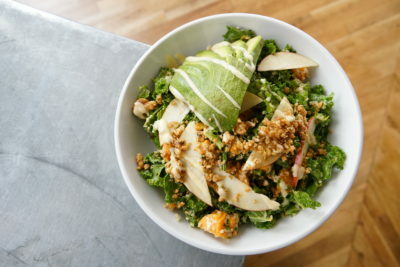 The menu offers something for everyone including classic sandwiches, salads, frozen desserts, and ice-cold root beer. Now Open! 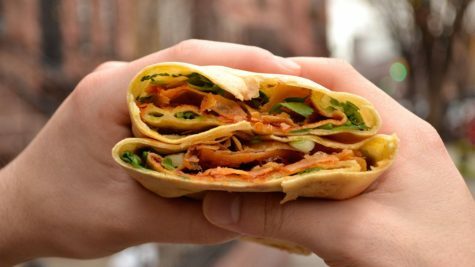 Jianbing Company, Brooklyn’s premier Shanghai-inspired street food company, brings authentic Shandong-style jianbing to New York, plus a unique menu of delicious breakfast-lunch-and-dinner street foods including jidan bing, rice bowls, and dumplings. 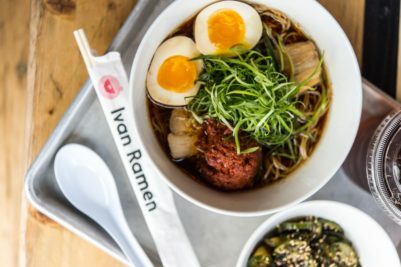 Ivan Orkin, the world-renowned ramen expert, serves classic ramen, mazemen and more at Ivan Ramen Slurp Shop, one of his first restaurants outside of Japan. 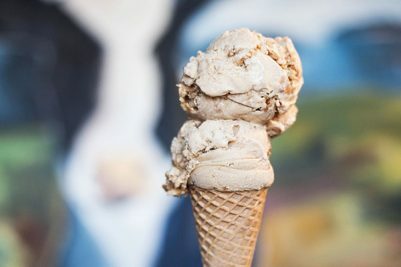 Zagat’s #1 rated ice cream shop in New York City, Brooklyn-based Ample Hills Creamery, serves its popular hand-crafted ice creams made from the freshest possible ingredients – scooping funky and creative flavors like Salted Crack Caramel, Ooey Gooey Butter Cake and The Munchies. 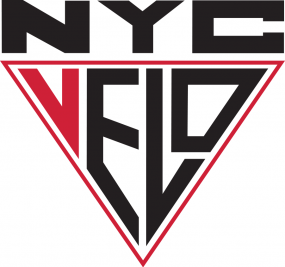 NYC Velo is a shop for cyclists, by cyclists. 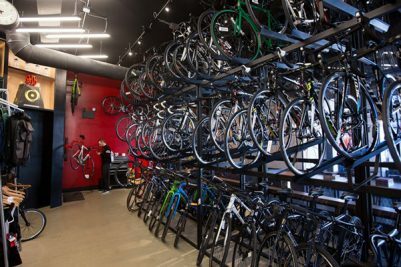 Whether you race, commute, or ride for fun the staff can assist in fitting, renting and maintaining a bike. NYC Velo also features a bicycle concierge.